Lovely location. Modrrn facilities for the family. 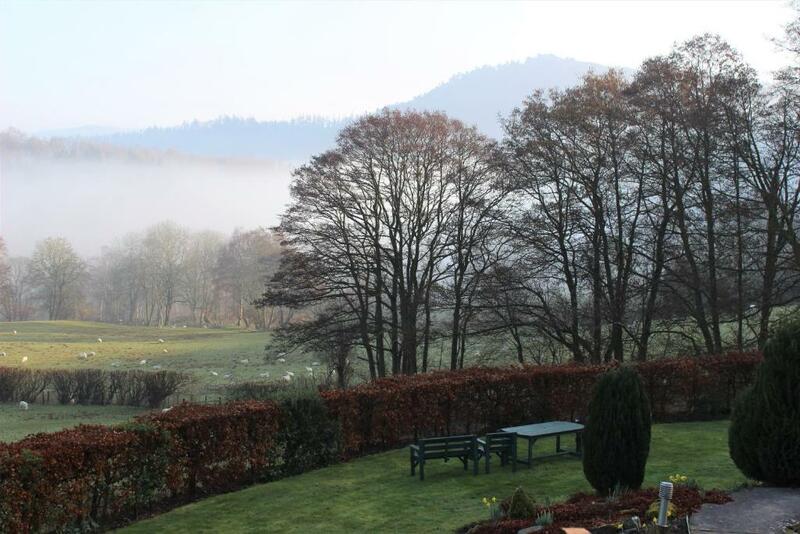 Dee Valley Cottages are set in a quiet and beautiful location with stunning views. We had a very thoughtful welcome basket on our arrival, which was greatly appreciated. Our children enjoyed playing in the garden and 'helping' Jenny and Richard, our hosts, with their chickens. We would definitely recommend a visit. Excellent oasis away from the maddening crowd. First rate location for our needs. Hosts were outstanding - even down to the warm eggs given on arrival - warm because they had just been laid! You can't get any fresher!! Amazing!!! 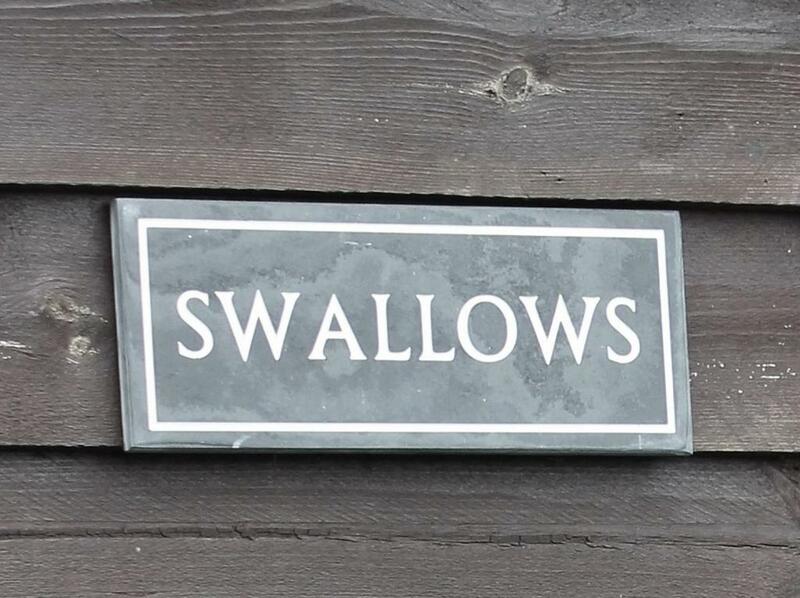 It’s a beautiful, well equipped cottage, with stunning views of the Valley and Wagtails for company. The stunning views and friendly hosts. Local attractions, too many for us to see on this short visit, were within easy reach. 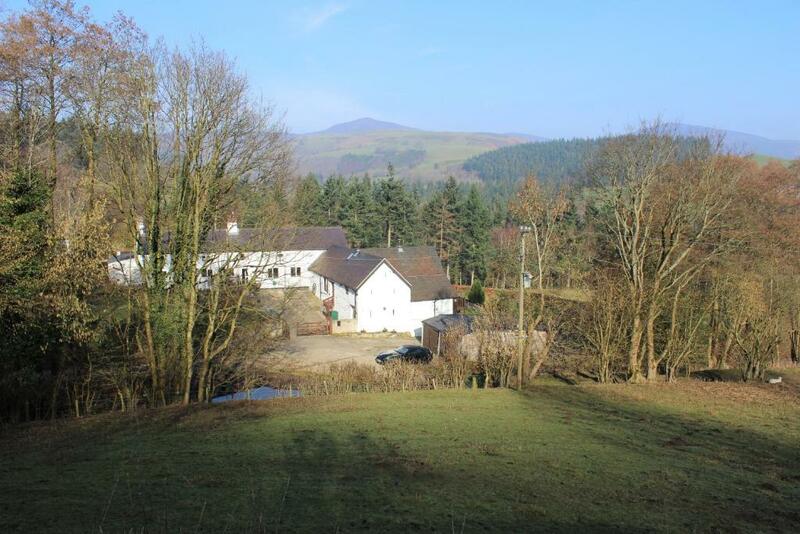 Quiet and peaceful location but only a few minutes from town. Everyone very helpful and friendly. Leuk huis, mooie omgeving en goede uitvalsplek voor leuke uitstapjes. 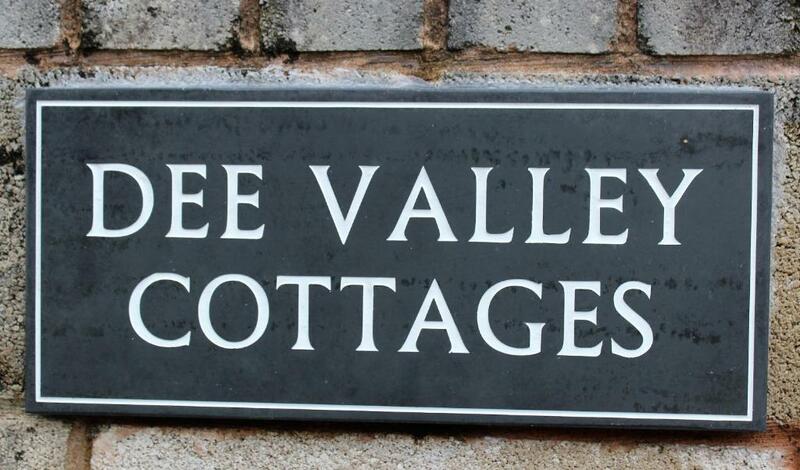 Lock in a great price for Dee Valley Cottages – rated 9.3 by recent guests! 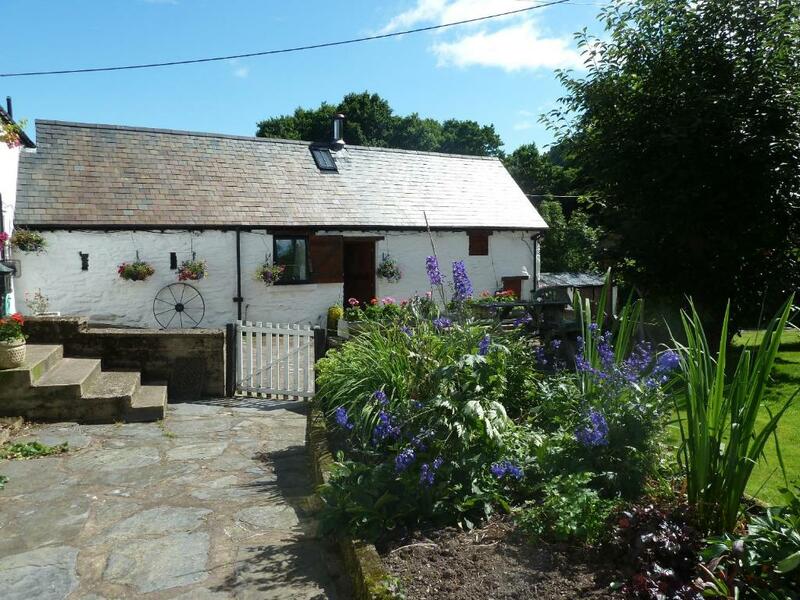 Dee Valley Cottages This rating is a reflection of how the property compares to the industry standard when it comes to price, facilities and services available. It's based on a self-evaluation by the property. Use this rating to help choose your stay! 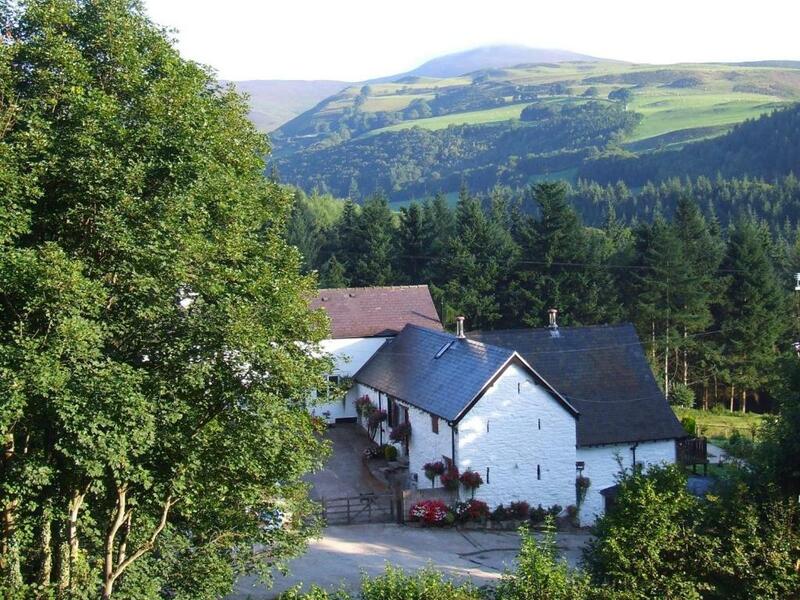 Located 6 miles from Horseshoe Pass, Dee Valley Cottages offers accommodations with a terrace, as well as a BBQ area. Free WiFi is offered. Each unit is fully fitted with a washing machine, a flat-screen TV, a sofa and closet, as well as a fireplace. There's also a kitchen equipped with a dishwasher, oven and microwave. There's a garden at this property and guests can go cycling and hiking nearby. Castell Dinas Bran is 5 miles from the vacation home. 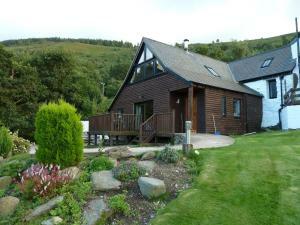 The nearest airport is Liverpool John Lennon Airport, 52 miles from Dee Valley Cottages. 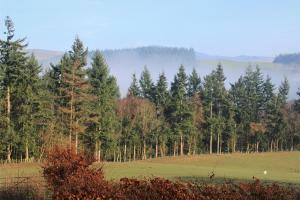 When would you like to stay at Dee Valley Cottages? This holiday home has a balcony, dining area and dishwasher. 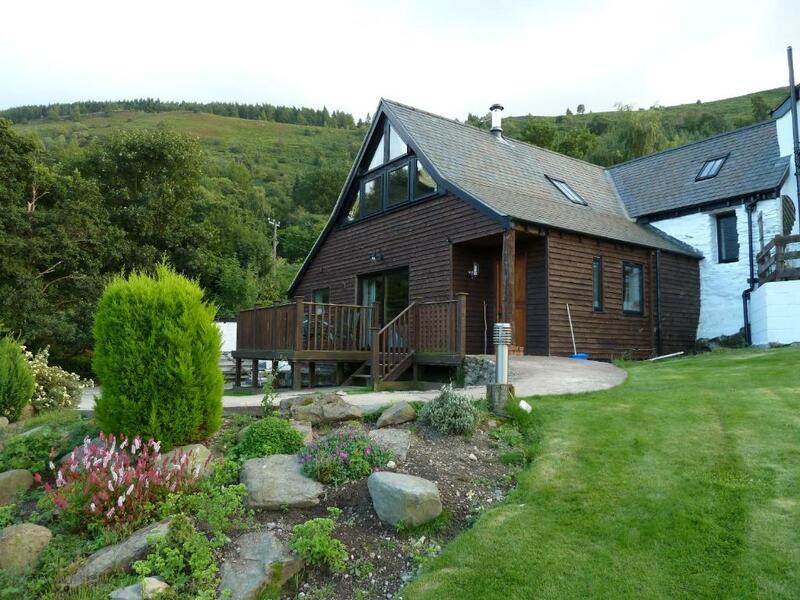 This holiday home features a balcony, dining area and dishwasher. A short stroll form the River Dee and the Llangollen Steam Railway, our lovely cottages Swallows and Wagtails, converted form 17th century barns, nestle in the valley, a designated area of outstanding natural beauty. They share a private garden and each has its own sitting out area. Each cottage can sleep up to four people plus one or two babies in two double bedrooms. Travel cots, stair-gates and high chairs can be provided on request. There is free wi fi and we provide all bed linen and towels. Well behaved dogs are welcome at a small extra cost. There is ample parking. We are Katharine and Simon; we took over the running of the cottages in October 2018, having fallen in love with the charming cottages and the stunning location with its breathtaking views over the Dee Valley. We try to provide everything you need for a comfortable, relaxing stay and look forward to welcoming you to this wonderful area. 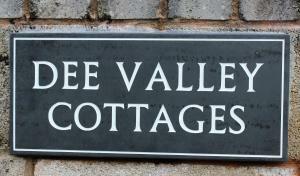 House Rules Dee Valley Cottages takes special requests – add in the next step! WiFi in the cottage was temperamental and we had no phone signal, which was a little frustrating at times. This location is faultless. The only comment is that the CD player drawer doesn't open!